It seems a strange coincidence that on the day - 3.22.16 - when the Mormon vote in Utah would be in the background, four Mormons (one French, three Americans) happened to be at the Brussels airport during the explosion on 3.22. 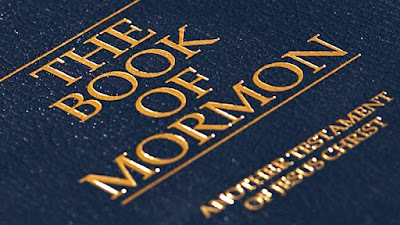 Mormons are understood to be members of The Church of Jesus Christ of Latter-day Saints (LDS Church). 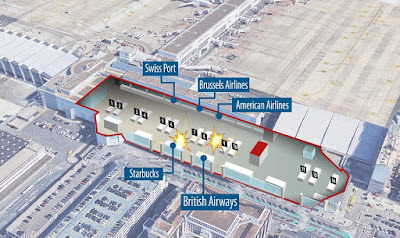 The coincidences of Wells' location during three terrorist attacks is being noted frequently. Mason Wells was in Paris during the attacks of November 13, 2015, and watching the Boston Marathon (of April 15, 2013) because his mother was running in the race during that bombing. The Marathon bombing is tied to a Masonic location on a significant date. I'm not talking here of such spooky tongue-twisters as H.P. Lovecraft's Yog-Sothoth or Arthur Machen's Ishakshar, but of quite ordinary names like Bell, Beall and variants, Crowley, Francis, Grafton, Grubb, Magee/McGee, Mason, McKinney, Montpelier, Parsons, Pike, Shelby, Vernon, Watson/Watt, Williams/Williamson. 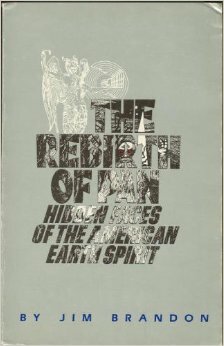 ~ Jim Brandon, The Rebirth of Pan: Hidden Faces of the American Earth Spirit, 1983. 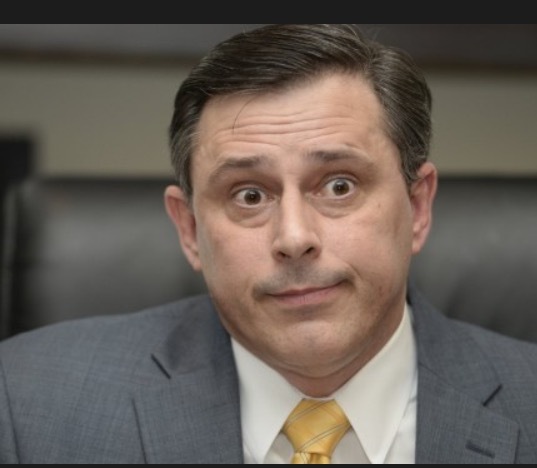 Spencer Collier, who was fired Tuesday, has come forward with claims that he knew of the governor's improper personal relationship with political adviser Rebekah Mason, and that Bentley refused to end the relationship even though it cost him his marriage to Diane Bentley. Source. 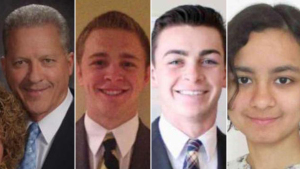 Do the Mormons want that connection made? Do the Freemasons? Why does the MSM inform of us of this particular NEWS? Now for the name STARBUCK. Star; possibly Sirius/goddess Isis/NEWS ISIS. Buck; possibly referring to a male deer. Deer, in Western mythology were believed to be soul guides of the dead. The Norse symbol of a split-tailed mermaid is either a mystical symbol of female fertility power or an ancient logo for a brothel, take your pick. And yet we have a SACRIFICE to the STARBUCK's mermaid. Twin-tailed or TWIN-TALED? I'm going with the latter and consider this sad destructive event to be another civic psycho-drama initiating the sheeple into the next level mystery school. Peter Levenda is better known for his expertise on the history of the Nazis' interest in occultism as well as the more general field of Fortean esotericism, but in 2012, he published a book on the occult origins of Mormonism, to be timed for Mitt Romney's run for the presidency. 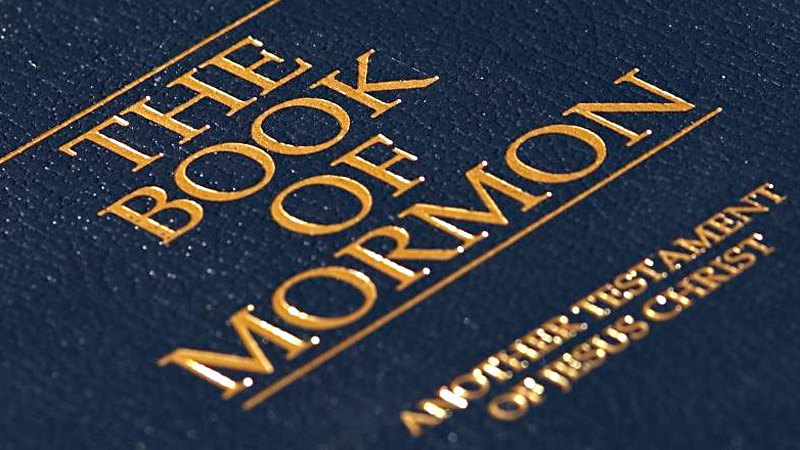 This book examines the beliefs and reveals the facts of Mormon ideas and practice, starting with its founder Joseph Smith Jr. who began his religious career with rituals of ceremonial magic and divination, and ended it with Freemasonry, the largest militia in the state of Illinois, a candidacy for US president, and assassination. Levenda also discussed the Mormons connection to Howard Hughes, Richard Nixon and Watergate as well as the role of Mormons in contemporary Presidential elections. The Starbucks logo in its present form is of the form of a crescent pointing downward with a pentagram in the crown/upper part of the bow of the crescent. This is the internationally understood symbol of Islamic countries such as the Ottoman Empire. This crescent and star in turn sums to 17 when you count the line-segments in the pentagram and the arcs in the crescent. Recall the repeated appearance of this number 17 in relation to ISIS and other Islamist rebels a couple years ago. Also a bit of mirroring in his name via the MW. Some have noted the attacks are similar [ or continuation] of Operation Gladio. As Grandmaster of P2 Lodge Licio Gelli had influence , allegedly, over Gladio's terrorist activities. One of the most visible and influential media figures in the present ferment of Fundamentalist religious politics is Glenn Beck, who is a Mormon convert for 17 years now and, with his own Donald Trump-like predilection for “cross-platform self-promotion,” is actually able to bridge the gap between traditional Mormonism and mainstream Evangelical Christianity. Here is an article from 2009 that, now in 2016, gives even more insight into Beck's ability to play the "Mormon card" while still maintaining his decidedly un-Mormon-like manic "crazy uncle" media schtick. And finally, the greatest Mormon hero of Glenn Beck is Cleon Skousen, who himself was a “gap-bridger” between Mormonism and the John Birch Society in the 1960's. Glenn Beck is also a freemason.